Manchester Giants have a professional team that plays in the British Basketball League, the top level of the sport in the UK. Although the club does its own scouting and identifying process with regards to the signing of players, we do receive large numbers of enquiries from players around the world wanting to continue their professional career with the Giants. 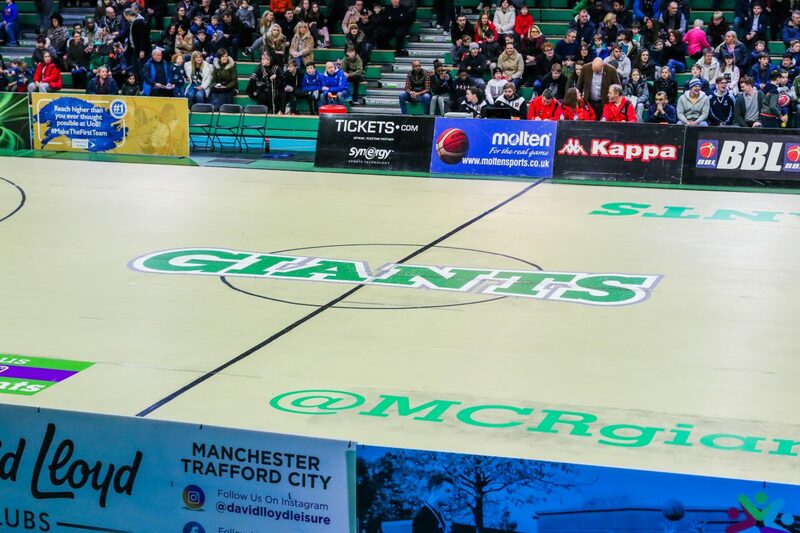 Send a basketball CV and video highlights reel, including three full matches if possible, to info@manchestergiants.com. Any submissions will be reviewed by the coaching staff where appropriate, and the club will be in touch to pursue any interest. Unfortunately, we cannot guarantee a response or feedback to all submissions. The BBL season runs from September to May, with players expected to report for pre-season in August.